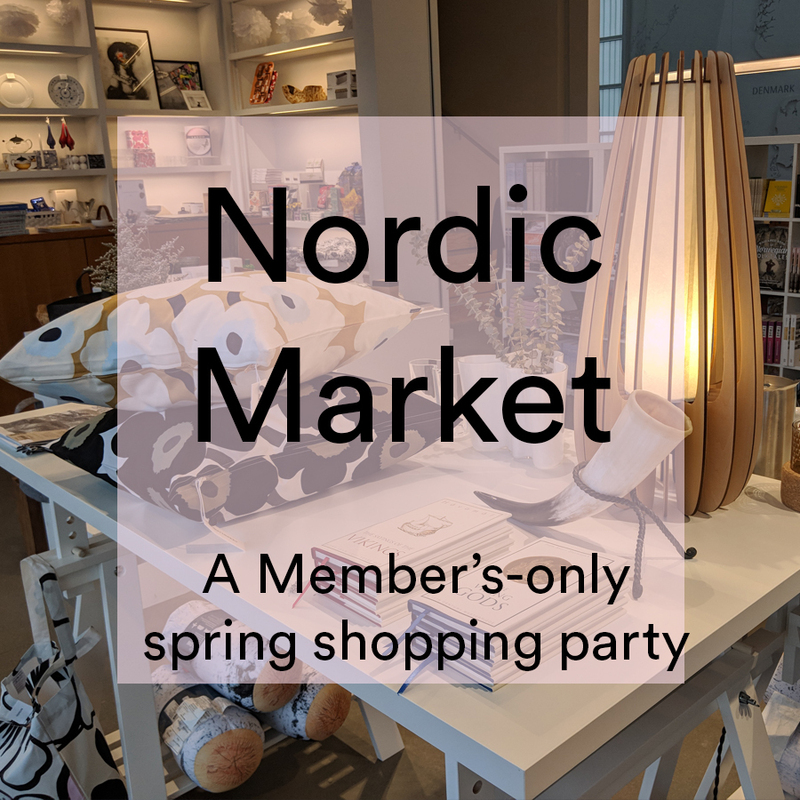 Join us at the Nordic Museum for a special Member’s only shopping event: The Spring Nordic Market! Shop selections from specially-invited local and Nordic craftspeople, enjoy a beverage and Nordic sweets, and get the first look at our new summer items. Plus, you’ll receive an additional 5% off your total as our thank you for being a Member. Every purchase in the Museum Store supports both the Museum and our craftspeople and vendors – how often can you support your community just by shopping!? Want to become a Member? Contact our annual giving coordinator Anna Craddock at [email protected] or 206.789.5707 x7024.